A 22-year-old man has died in a car crash. The man died when the car he was driving hit a ditch at Cuckoo Lane close to Rathnew. A 26-year-old man who was the only other person in the car sustained minor injuries and was taken to St Columcille’s Hospital in Loughlinstown. The road is currently closed to facilitate a forensic examination and local diversions are in place. 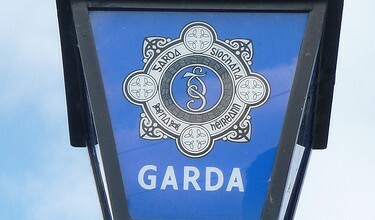 Gardaí are appealing to witnesses to contact Wicklow Garda Station on 0404-60140, the Garda Confidential Line 1-800-666-111 or any garda station.